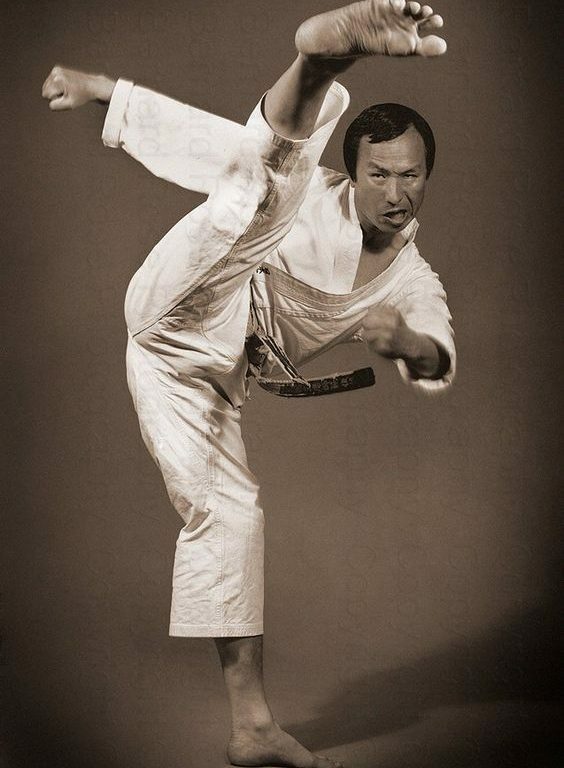 Modern day karate is considered a Japanese martial art although its origins can be traced back to the island of Okinawa, and from there to China and the Shaolin Temple. The correct name is in fact karate-do which comprises of three Japanese words ‘kara’ which translates as empty, ‘te’ which translates as hand and ‘do’ which means the way. Therefore the word karate-do means the way of the empty hand. This name quite aptly describes what karate-do is. It is a martial art that does not generally rely on weapons but instead utilises varies parts of the body as weapons of self-defence. Karate techniques can be broadly grouped into 4 areas – blocks, punches, strikes, and kicks. The training is generally grouped into three main areas: Kihon (basics), Kata (forms) and Kumite (sparring). This section provides information about these, as well as further contextual information such as a broad historical timeline, important precepts and the name of some who have had a major influence on the way the art has evolved over the years.